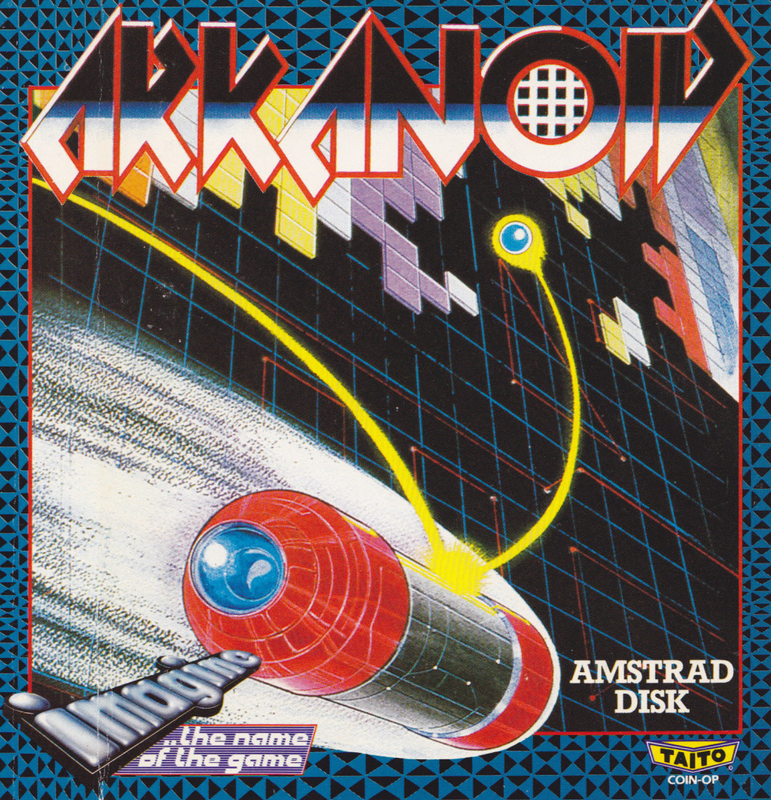 Released in 1986 by Taito, Arkanoid was the updated version of the classic arcade hit Breakout. You are presented with a wall of bricks which you have to destroy with a ball and bat. Basic stuff, but Arkanoid span a ridiculous sci-fi story into this concept, adding power-ups and boss battles into the game. The CPC version was colourful and faithful to the original coin-op, however it suffered from slow-down and the occasional glitch, making it harder to play than it actually was. I did enjoy it profusely however due to it's simplicity, bright colours and effective sound. Out of all the Breakout clones, it is the benchmark of how this game can be expanded to a more involved and lengthy title, and the CPC does a half decent job.